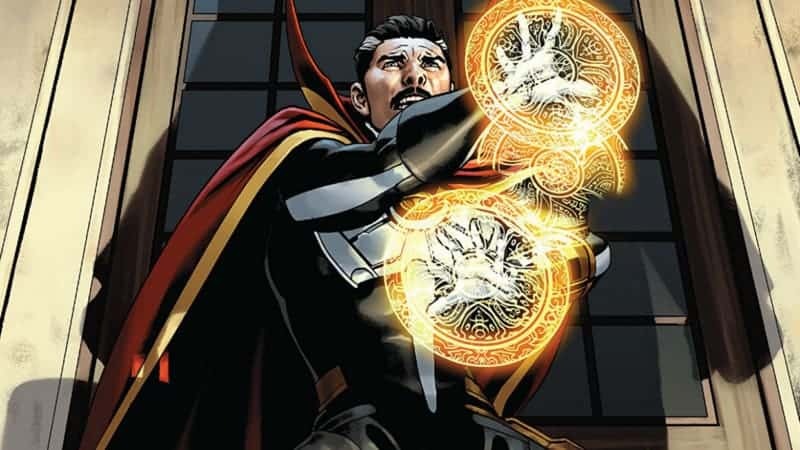 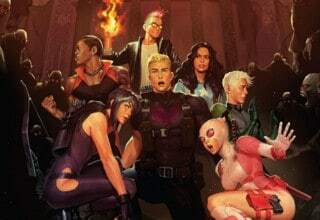 Mark Waid and Jesús Saiz are building up to the 400th issue of DOCTOR STRANGE! 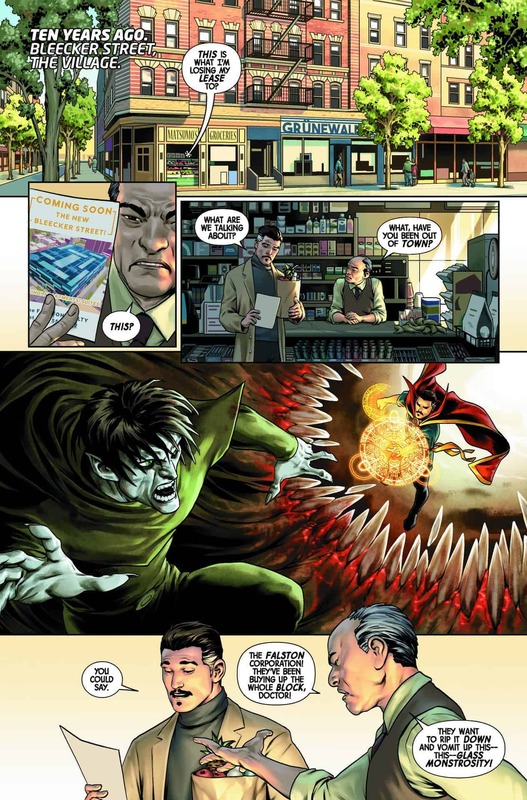 With only this issue before the big 4-0-0, what will the Doctor get up to? 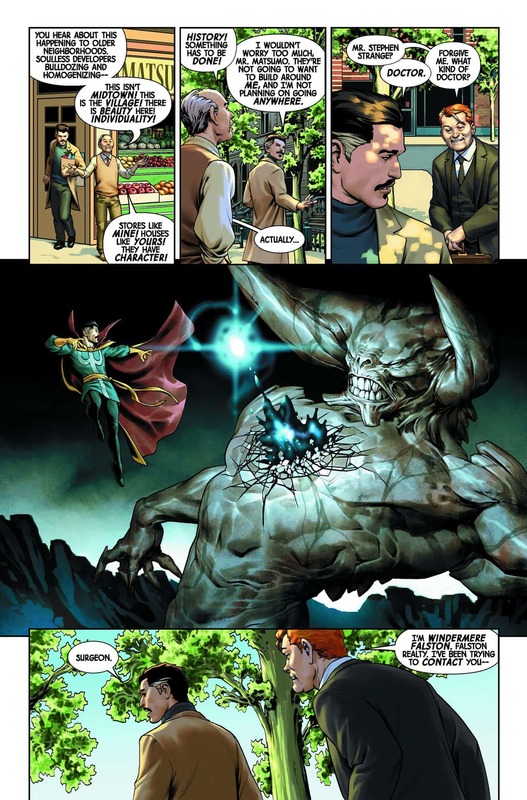 Who is his mysterious new, but old, foe? 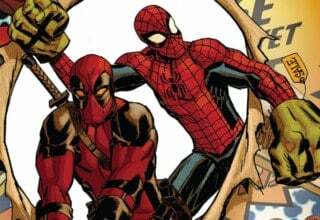 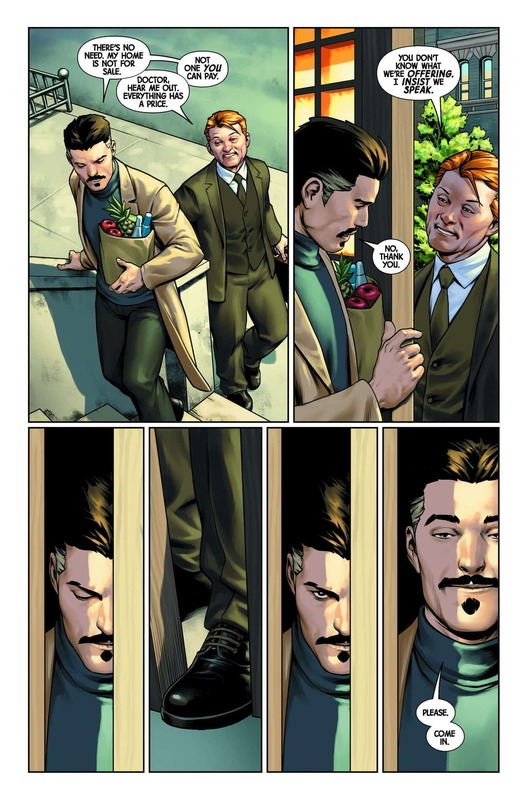 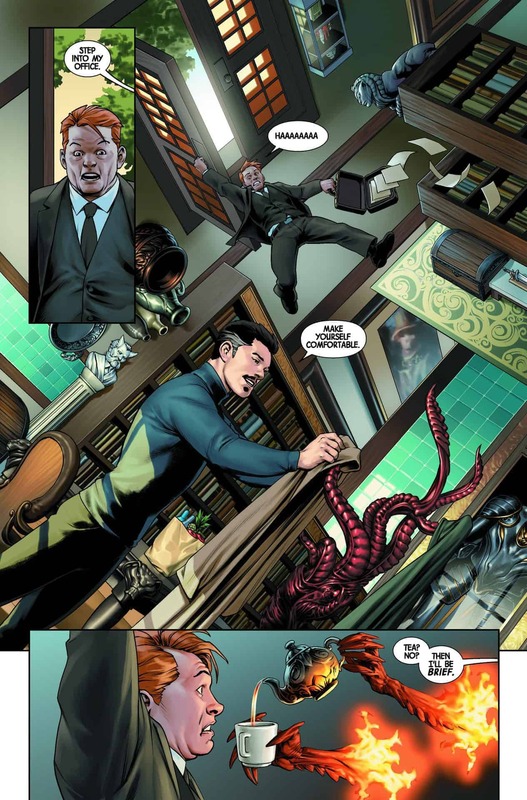 Check out the DOCTOR STRANGE #9 preview below to see the beginning. 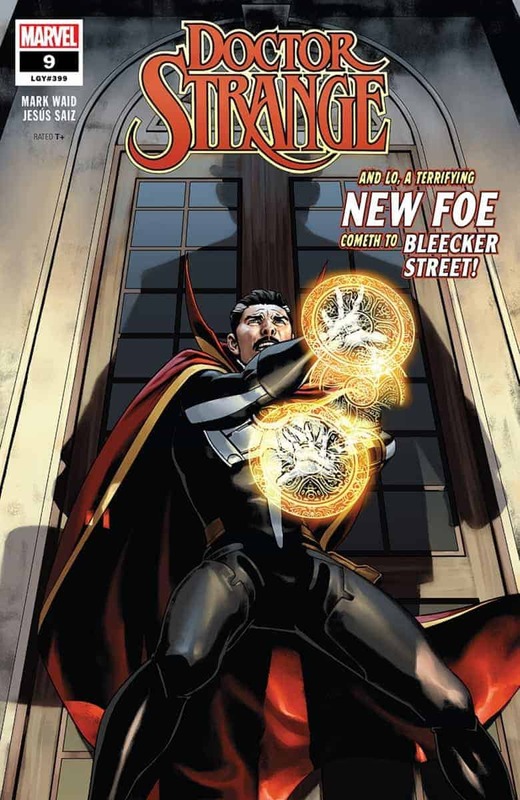 Keep up with the Sorcerer Supreme’s adventures and get your copy here!